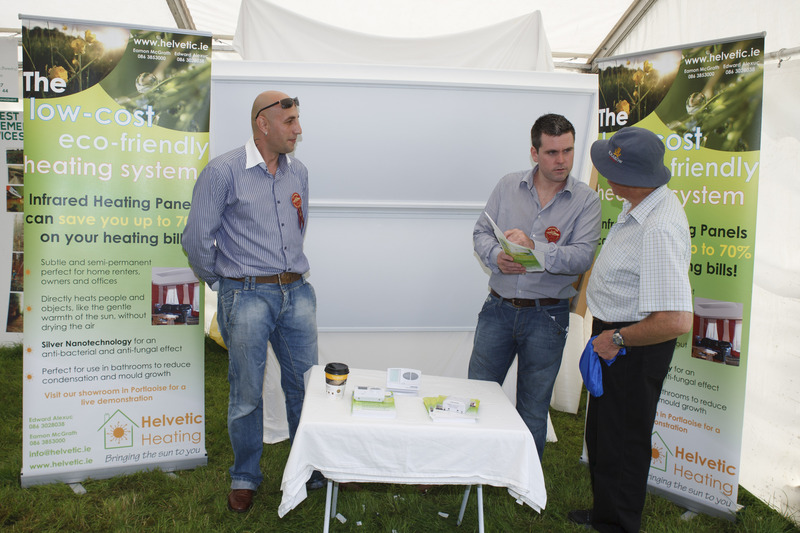 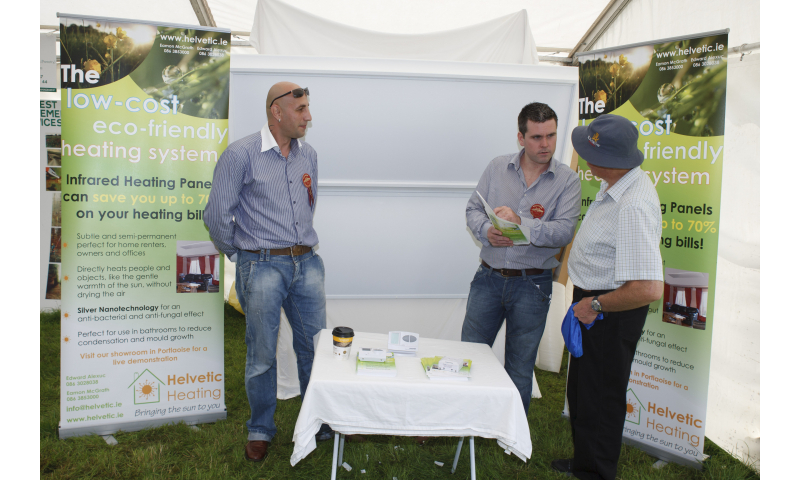 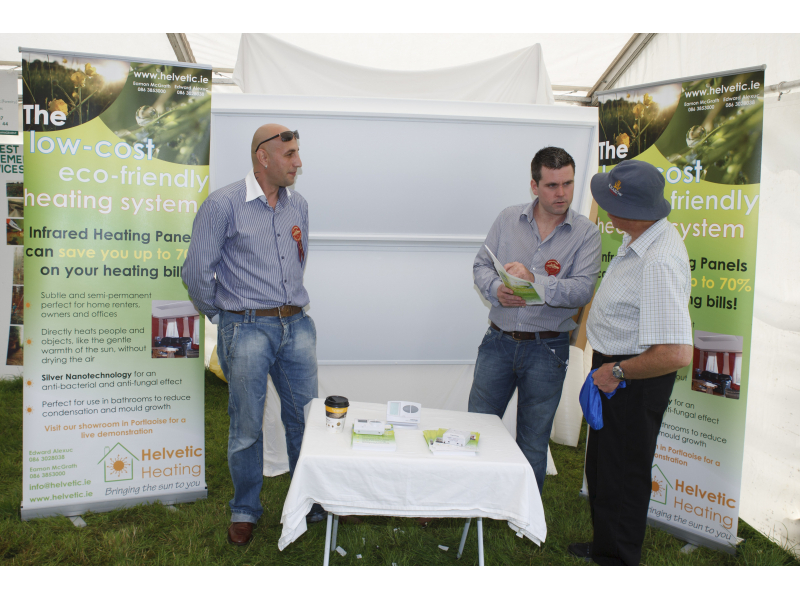 Within the Show we have many events under the Business and Enterprise Trade Section which will be of interest to the whole family. 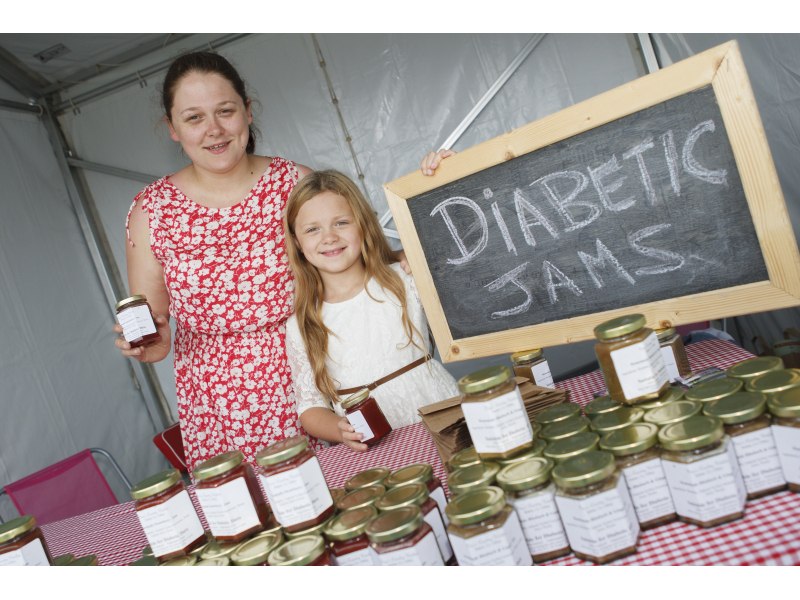 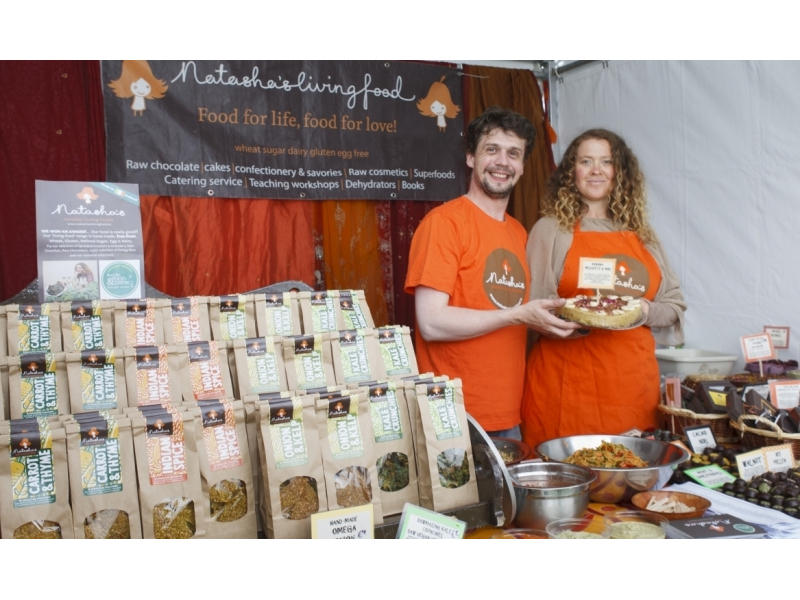 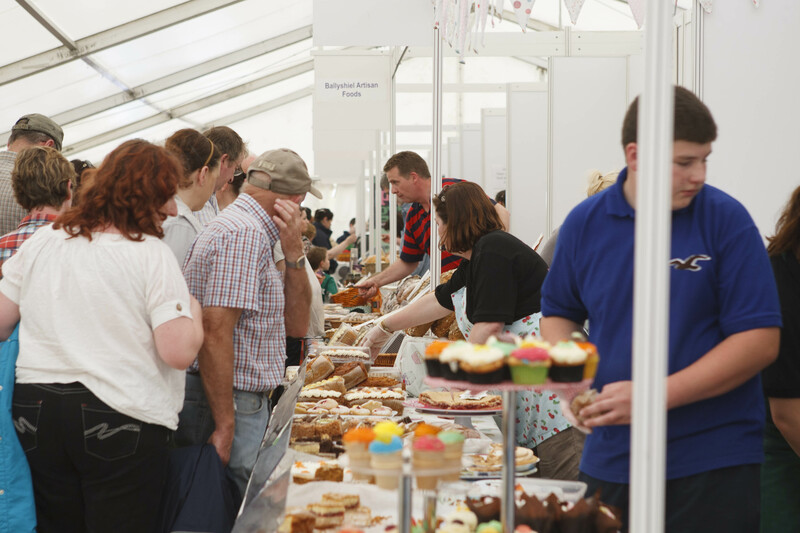 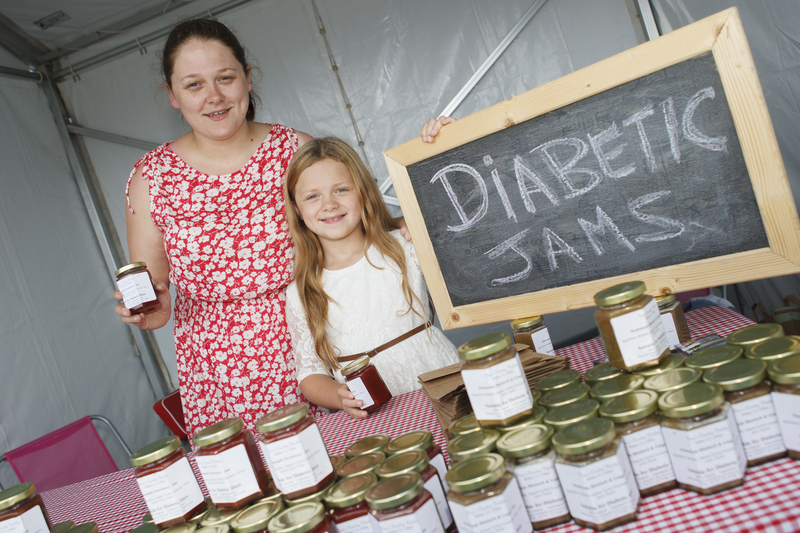 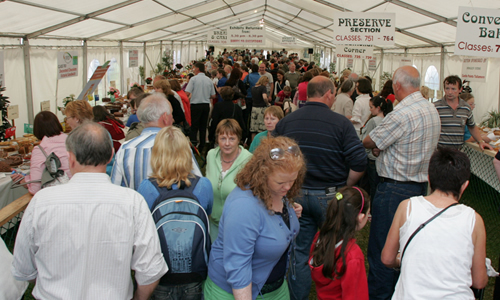 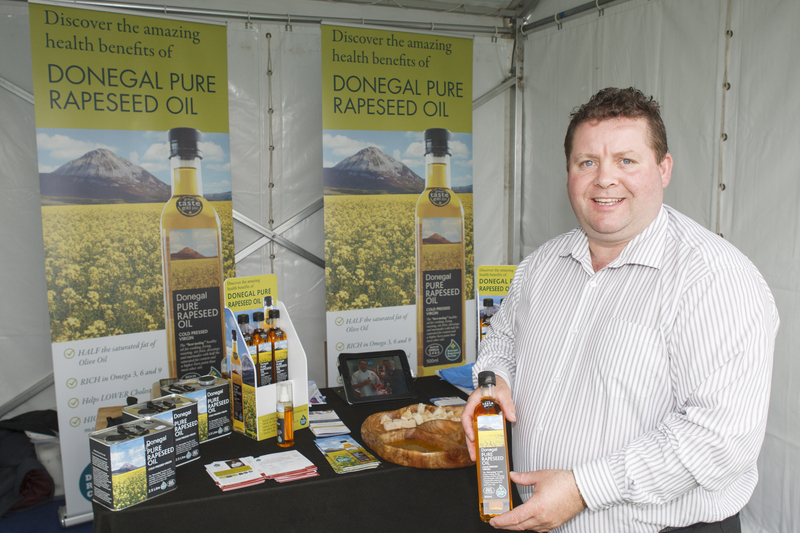 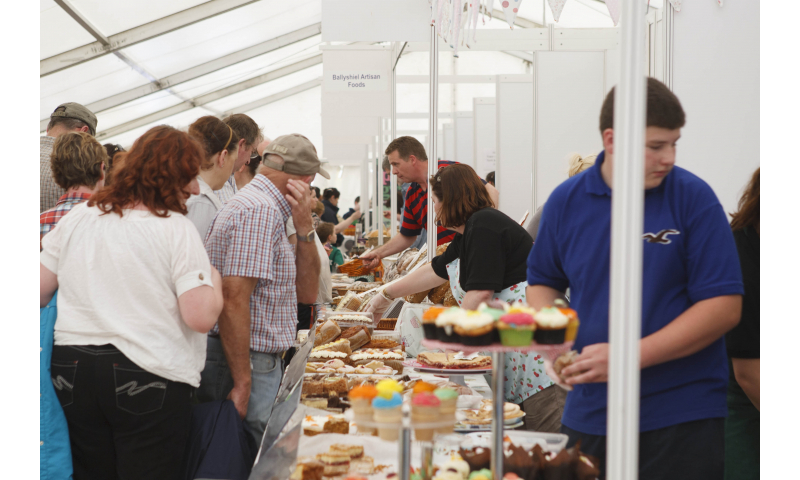 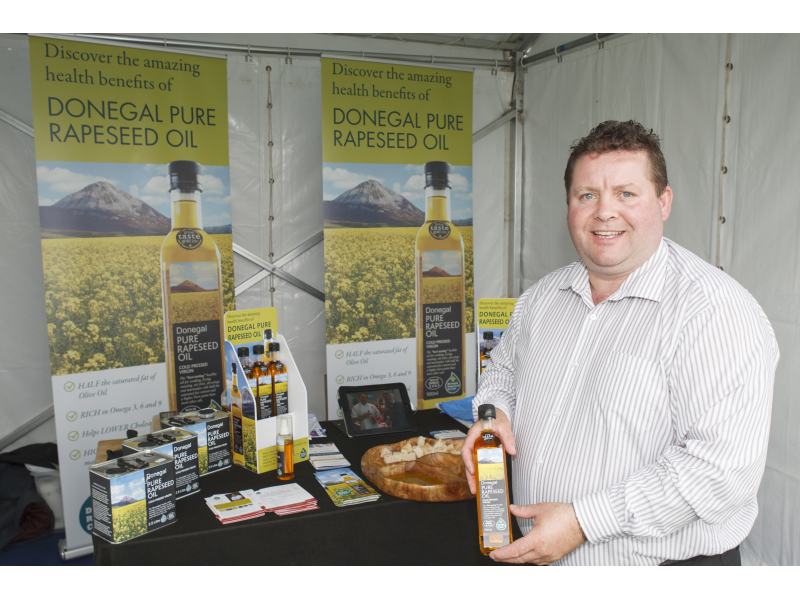 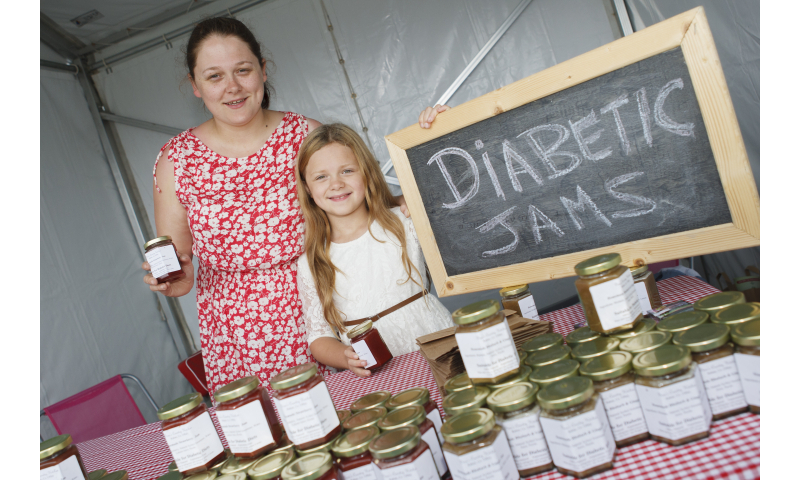 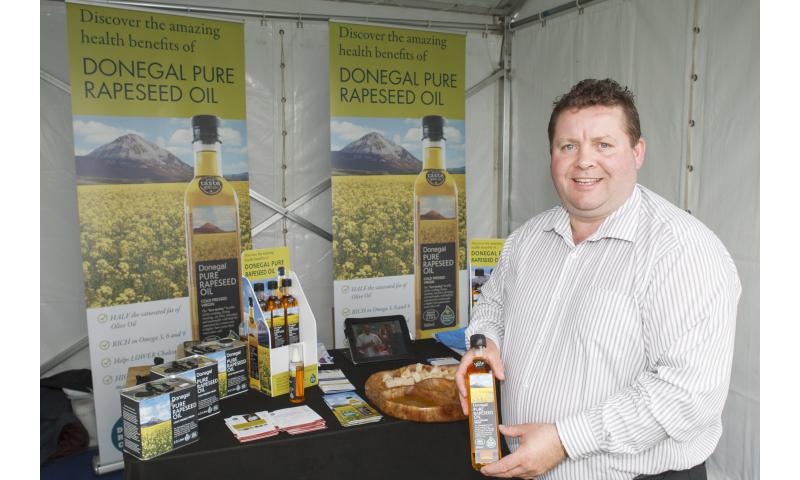 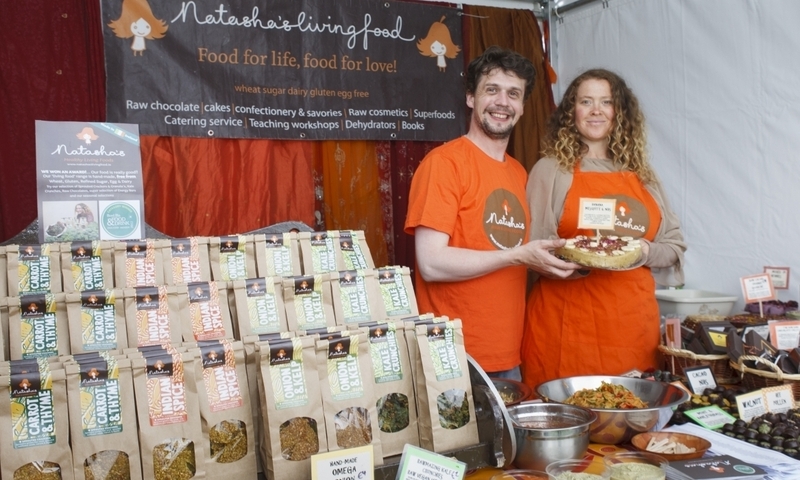 Food Fair represents the very best of local & regional artisan food and baking. 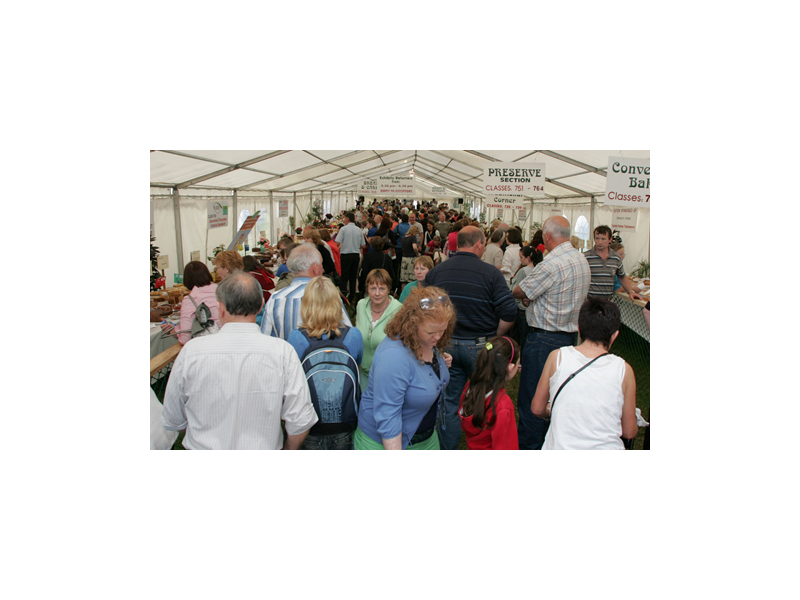 There is a tremendous selection of mouth-watering individual bespoke culinary produce to sample, view and purchase. 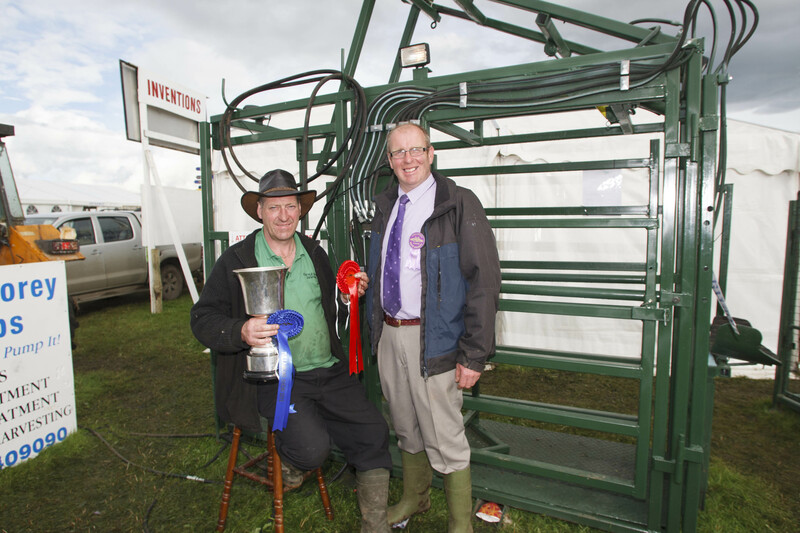 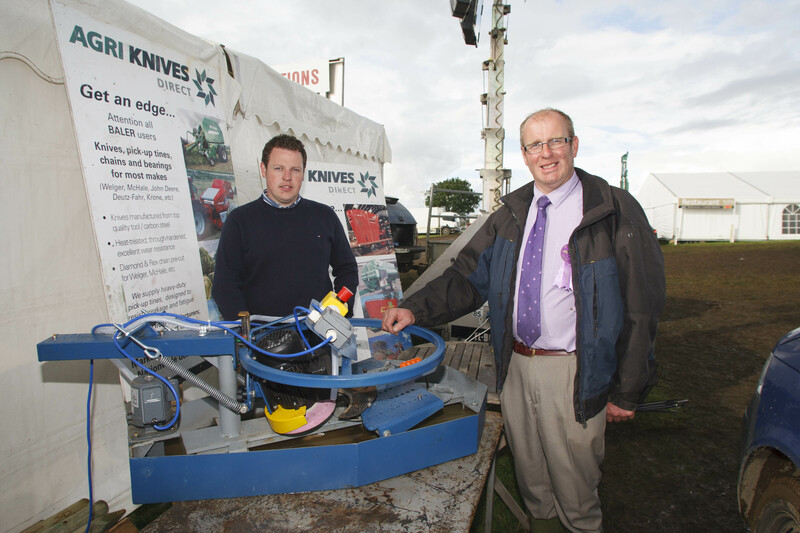 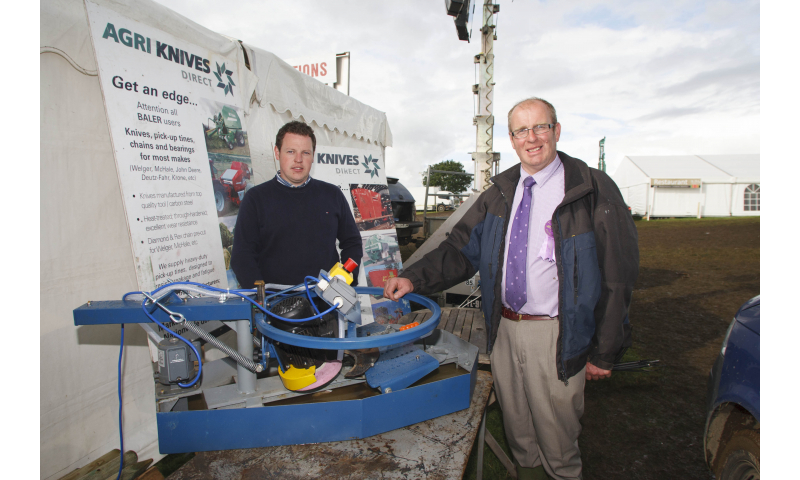 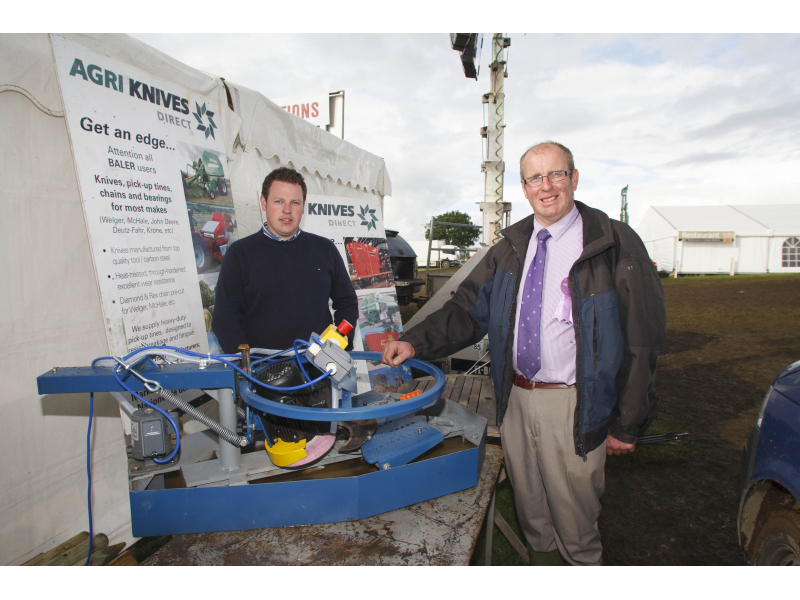 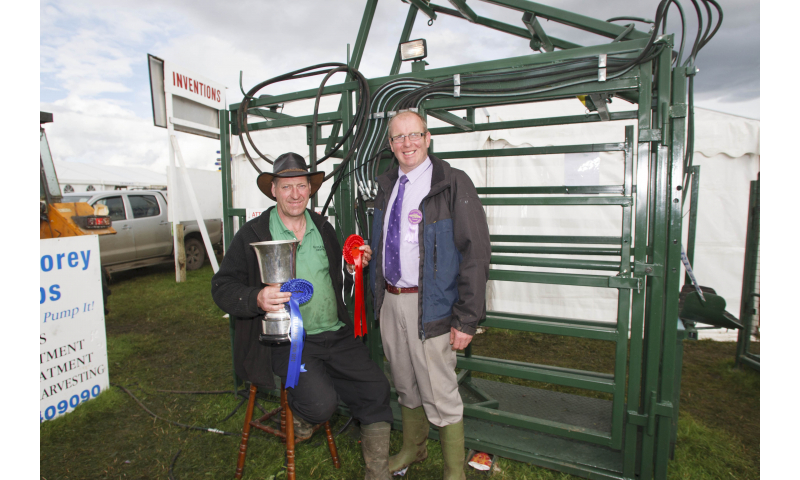 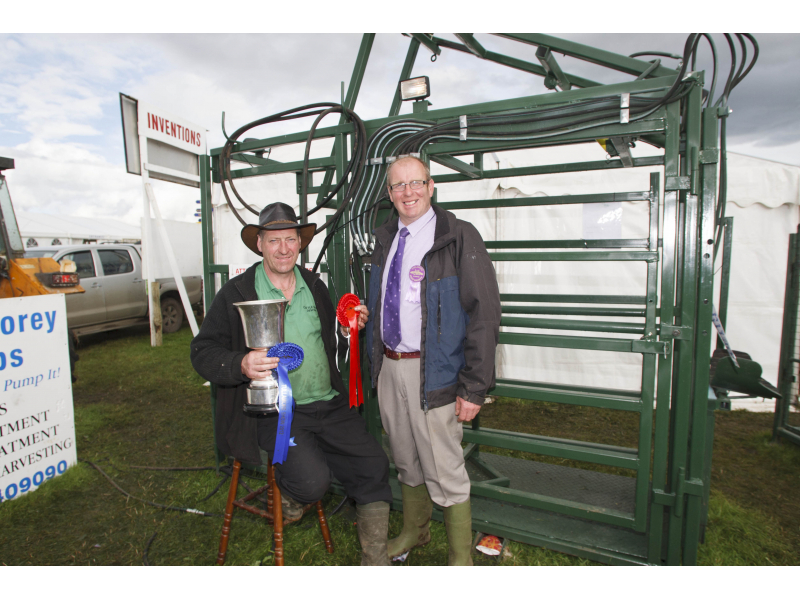 The Machinery Exhibitors range from the immense tractors available today, trucks, vans, trailers to quad bikes, new tools and inventions, to a new garden machine and more. 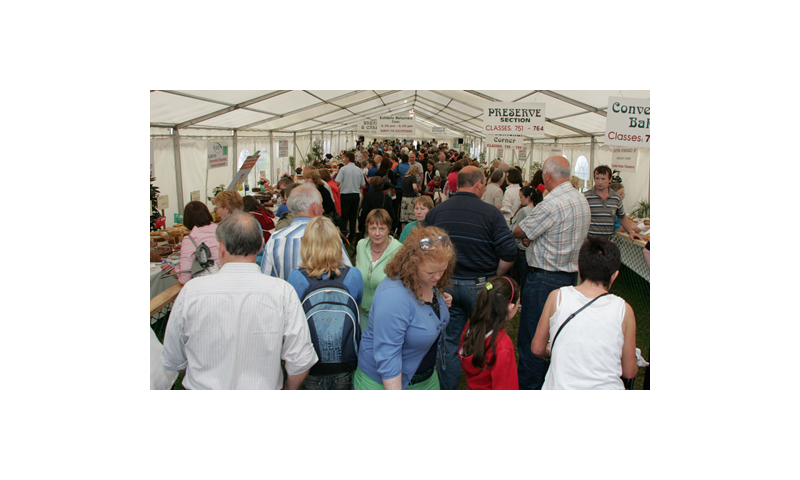 Trade Exhibitors will range from Food, Arts and Crafts, DIY, Home & Furniture, Agri Supplies and Produce, men, women and children's fashion, to sports clothing and more.